This isn’t my usual type of read but The Silent Dead (known as Strawberry Night in Japan), proved to be an engaging and interesting book. 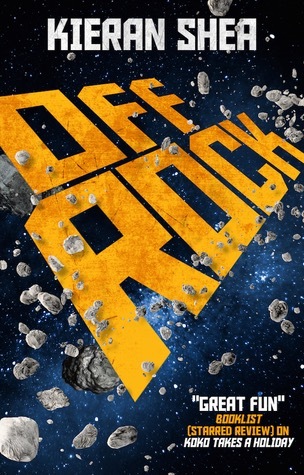 It came highly recommended by the good people at Titan Books and I’m glad I decided to give it a try. Tetsuya Honda is a popular writer in Japan and this is her first title to be published in English. It was really interesting to read a popular Japanese thriller and though some of the dialogue reminded me a little of Anime/Manga (forgive me as I’m no expert), it wasn’t too jarring so as to disturb the flow of the book. The insight it gave into Tokyo culture was definitely part of the intrigue but the story itself was gritty, sensational and cleverly plotted. Focusing on the protagonist Lieutenant Reiko Himekawa, supported by an ensemble cast of fellow Homicide detectives, as well as the voice of the killer, The Silent Dead digs deep into the thoughts and minds of all involved. A discarded, brutalised body begins an investigation which slowly reveals a disturbing and bizarre series of murders. Reiko, an enigma herself, has a talent for intuitive detection and is soon piecing together disparate facts. Yet, the politics within the police force are also a central part of this story. Her rivals are underhand and many are overtly sexist towards her and the disparity between public, social politeness and private crudeness and insult is eye opening (for this westerner at least). In the end, the serial killer at large is something quite different. The murders are part of something very disturbing and the person behind it all comes as a real shock twist; I didn’t see it coming at all. I don’t want to give it all away, so I won’t. What I will say, is that The Silent Dead is a smart, well paced, crime thriller. The dynamics between the cop characters is intriguing, revealing a side of Japanese culture I was not aware of. However, the conclusion is a perfectly grim ending for a serial killer story. 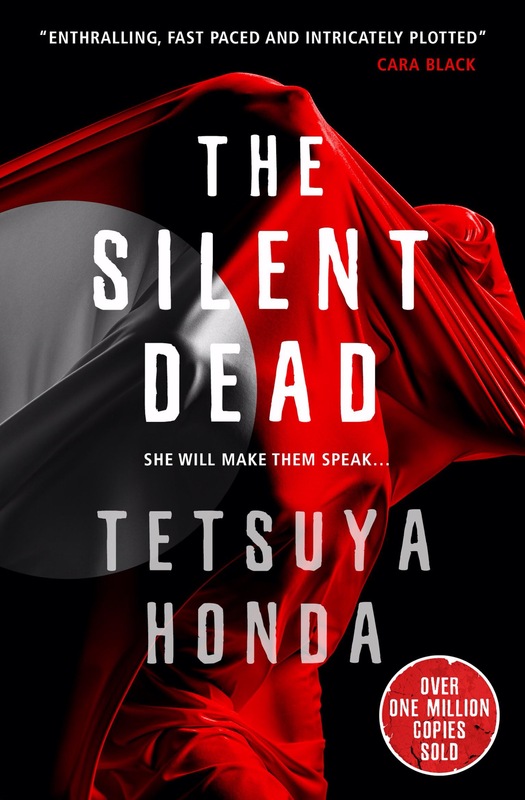 Honda has penned a series of Reiko Himekawa novels so, if tough, female cops and ghastly crime books are your thing, check The Silent Deadout, you won’t be disappointed.